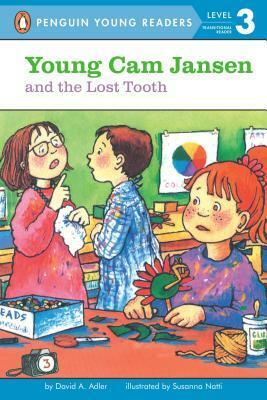 The Tooth Fairy is Overextended | What is ML Reading? 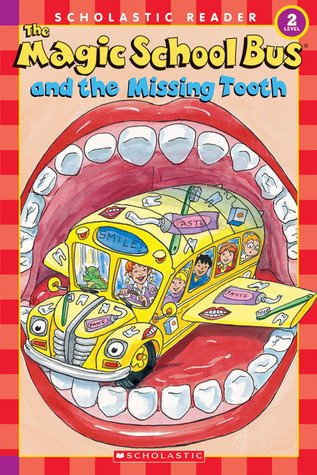 This entry was posted in Easy Reader, Picture Book and tagged An Vrombaut, Carolyn Bracken, Clarabella's Teeth, David Adler, Granpa's Teeth, Jeanette Lane, Rod Clement, Susanna Natti, The Magic School Bus and the Missing Tooth, Young Cam Jansen and the Lost Tooth by mlreads. Bookmark the permalink. 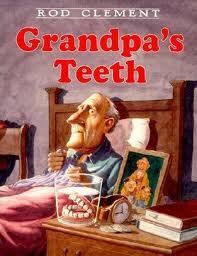 Poor Toothfairy! 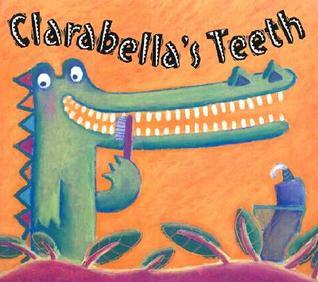 One of my favorite tooth books from childhood is The Bear’s Toothache by David McPhail.